I wanted to write you this letter to say Thank you so much for everything. Luke and I could not be happier with all of the images you took for us for our engagement and wedding day. Our wedding day felt truly magical and you captured so many great moments of our special day that we will cherish always. 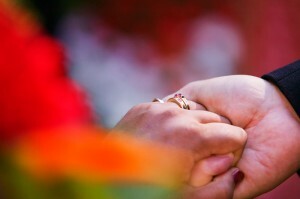 When we first met you we felt a connection and trusted you instantly, that we just had to have you be a part of our important day. When we did our engagement photos you made us feel comfortable, it was easy for us to be ourselves, and since it was so natural you were able to capture who we are. We also felt like models and your excitement for every shot made us feel excited. When you took our photos for our engagement and our wedding we saw how much passion and love that you have for the work you do. With your passion you were able to draw both Luke and I into the world of photography. With you showing your passion and love for photography it made me feel confident that you could capture not only beautiful images, but that you would capture the story of the moment and that it would be nothing less than perfect. Through your hard work, your passion, and the love of your profession, you created the perfect story book of our wedding day. Through this story book you have created not only a piece of art, which no one else could have captured, but also a story that will bring us smiles and laughter for many years to come. Throughout the process of creating our engagement and wedding photos we not only developed a professional relationship with you, but also a close friendship that we cherish. We know that you will continue to capture our special days in the future. I am at the computer for the third day now, and somebody needs to physically pull me away from it, because I simply can’t! On Friday night, we opened the files you sent us for the first time and my jaw dropped, – STUNNING, BEAUTIFUL, AMAZING images and of such an IMPECCABLE QUALITY! Lilo, – YOU ARE THE BEST! From the bottom of our hearts thank you so very much for making our Wedding Day an Everlasting Dream. You captured the happiest day for us, so that we can relive it over and over again. You caught all the beautiful and fun moments, our emotions and feelings. You took your time to connect with us and the kids and treated us like old friends. It is thanks to you, the day was a Bliss! Because I am such a perfectionist, I always wanted to have a professional photographer for my wedding. But, you, Lilo exceeded my expectations. You had so much passion and encouragement that it sparked the diva in me. By the end of the day I was a real model, and these photographs are amazing, – a real knock out! Thank you for your attention to the kids. Their pictures are very genuine. Thank you for joining us for dinner and capturing the cake cutting magic! Your presence made our Big Day a joyful and memorable time. Thank you for caring, thank you for everything! Hi Lilo I opened our photos and started to cry as they were so beautiful. I cannot thank you enough for the wonderful memories. Dave and I are both so pleased. It is going to take us a long time to make the choices as we have so many to choose from. Everyone that has seen the pictures so far have said that I chose a fantastic photographer. I agree. Thank you so much. Hi Lilo, I knew from the first time that I met you, looking through your photographs and albums, that you were the one to take the pictures of our wedding. This was a second wedding for both of us and we wanted it to be special. We wanted our story told and you did it beautifully. The album you created for us: well it is a masterpiece and I don’t have the words to describe what you created. I gave you my complete trust when I asked you to choose the photos (there were so many I wanted them all!) and combine them to tell our story – and you did!!! Thank you is not enough, but from the bottom of my heart – thank you! 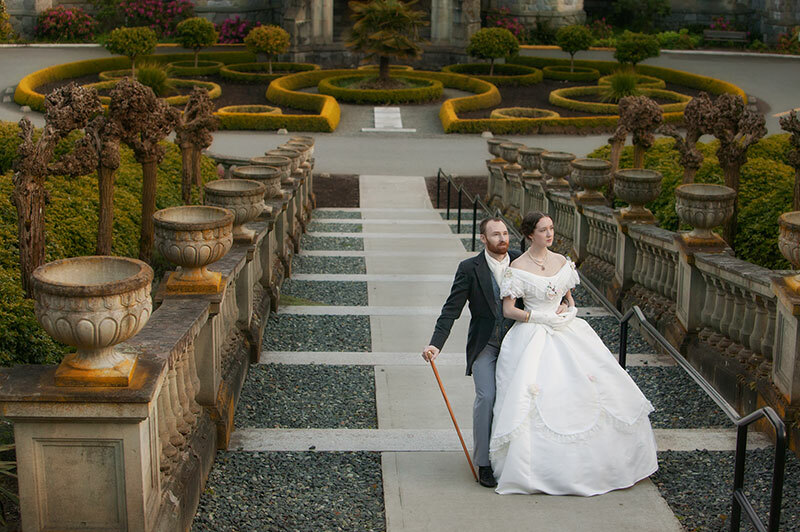 We had no idea what to expect from a wedding photographer. We wanted someone who would be excited about our ideas and what we wanted. Lilo’s passion for photography is immeasurable. He loves photography as much as anyone loves anything. He included an engagement photo session in our wedding package so we could get used to how he does things and he could see how we react to the camera. This was so much better than having him take pictures of us for the first time at the wedding. I was so nervous but Lilo made both Daisy and I feel so at ease and the images were lovely. He was very professional and during the wedding we didn’t even know he was there. He took pictures of us from many angles and still he did not distract from the ceremony in any way. For the formals and the reception Lilo was very professional yet had such a kind way that no one was offended if asked to move for a specific picture. His work after the wedding has been excellent. The extra work he did on our pictures to make sure they were as good as possible has made our images more than we could have hoped for and made us very proud that we went with someone as professional as he is. The book has arrived safe and sound and it is absolutely spectacular. 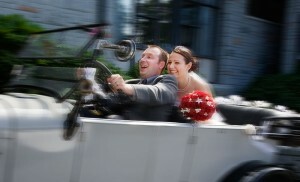 I cannot think of a better way to have captured the whole story of our wedding day. Based on the books that we saw when we first met we knew that you did beautiful work but our book exceeds any expectation that we had. We cannot thank you enough for all of your hard work throughout the process of wedding planning to the actual event. You not only taught us what we needed to do to assist you in creating amazing photos but you helped our wedding day flow and all while capturing beautiful images. Again, we thank you for capturing and putting together the story of our very special day; there is no doubt that you are the best at what you do. Watching the DVD slide show for the first time was incredibly moving! 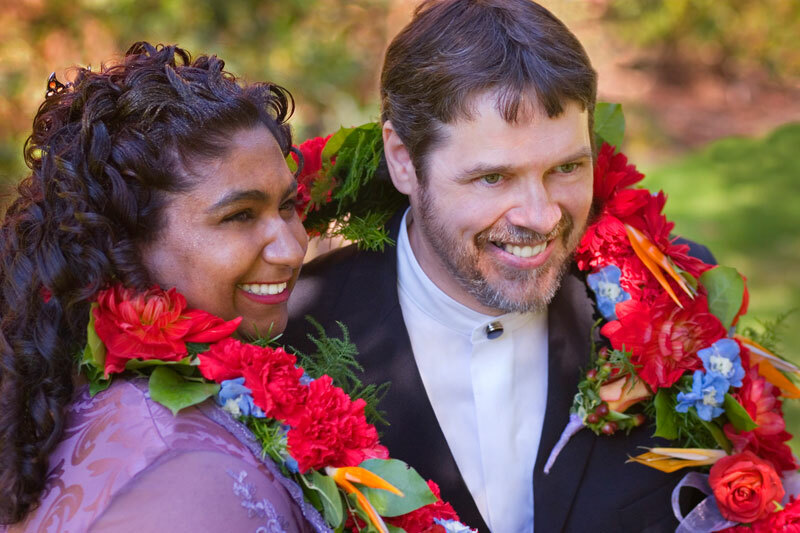 Our wedding day was the happiest day of our lives, a day we had been planning, imagining, and anticipating for well over a year. Of course, that being said, no matter how hard we tried to slow down, take it all in, and savour every moment, it all went by in the blink of an eye. 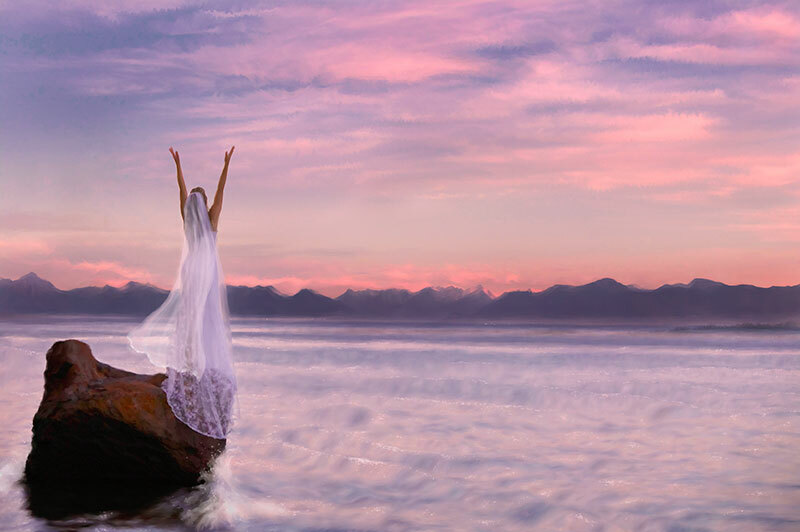 When we watched the slide show, we had the opportunity to relive the entire day, from getting ready in the morning, through the ceremony and reception, and ending with our nighttime goodbyes to friends and family. However, this time, we got to see the wedding day transpire from another perspective. Candace got to see her father walking her down the aisle, Ian got to see his own reaction to seeing his bride for the first time, and we both got to see our smiles and giggles as we joyously said our vows. On the actual wedding day we merely got to experience the wedding from our own eyes as it flashed before us. 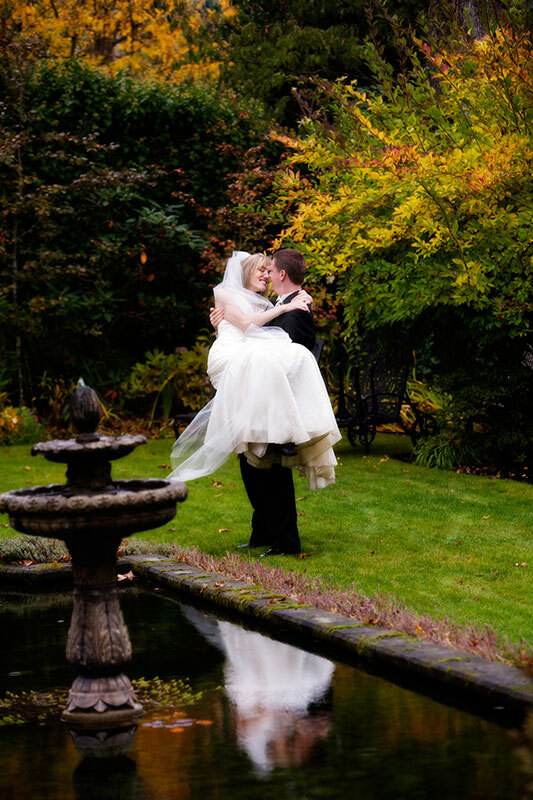 The individual wedding photos, both on the slide show and in our proof book, were gorgeous images! 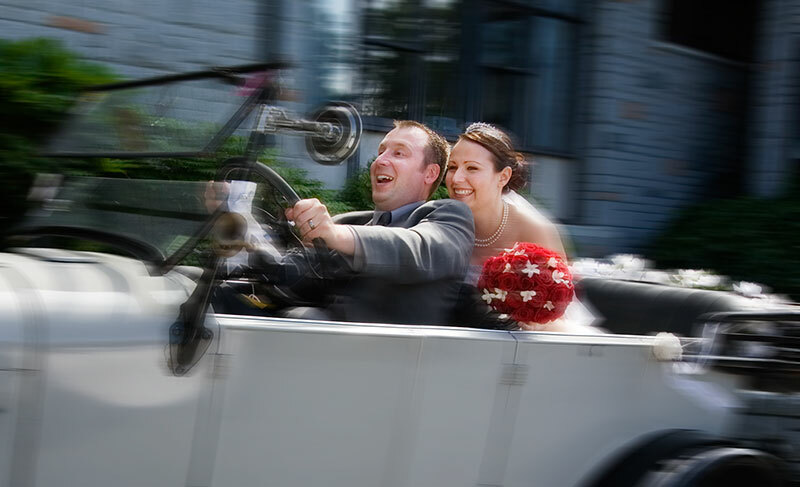 You managed to anticipate and stop time in order to capture the most amazing moments from our wedding day. You even caught Candace’s father winking at Ian just as they were approaching the end of the aisle – a moment both men had all but forgotten. Each image oozes with emotion. Rather than a series of posed pictures of every imaginable combination of family members, we have hundreds of photos that truthfully show what our wedding day was like. After looking at these images, a complete stranger could see how much we love each other and how much this day meant to our families. You have a unique talent for capturing the beauty and honesty in a passing glance, a touch, or a kiss. We cannot thank you enough for all that you have given us, our families, and our children to come. You are truly an amazing photographer, a talented individual, and above all, our friend. Ben and I would like to thank you for the incredible job you did as our wedding photographer! 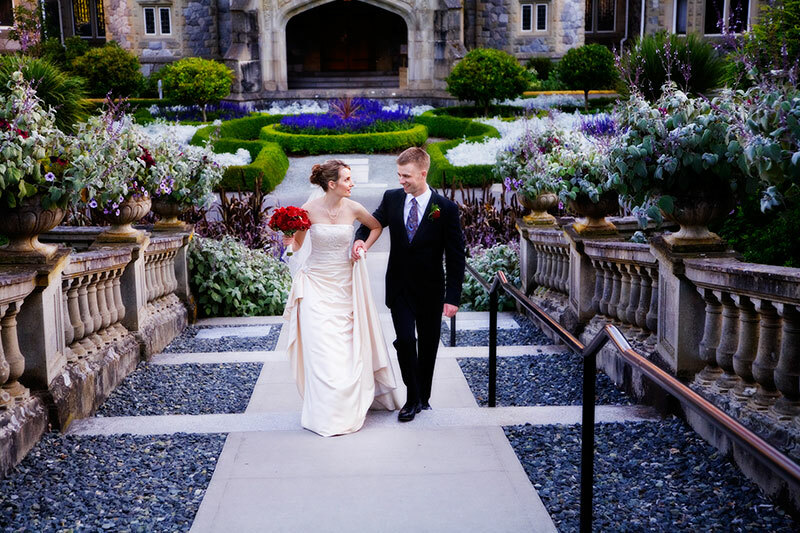 You and your assistant, Arnold, were a dynamic team that worked so hard to make us feel at ease and bring out the joy that we felt on our wedding day. You were enthusiastic and passionate about each photo, making the photo session exciting and fun! All of our family members were impressed by the energy and professionalism that you displayed throughout the day. Your style during the ceremony and the reception was very unobtrusive, allowing us to act naturally (almost as if you were not there) thus, resulting in many candid, sentimental photos. We were so pleased with the abundance of beautiful photos to select for our album! Lilo, you have amazed us with your talent and creativity. The pictures that you captured of our wedding day are incredible and we are able to experience our special day all over again whenever we see the photos. The DVD is a lovely compilation of photos set to such romantic music – a beautiful memory for us to experience again and again. The album you created for us is breathtaking and emotionally stirring. We absolutely love the way you were able to capture the many emotions of our wedding day and put it together into an album to tell our story. What an amazing gift that we will treasure for the rest of our lives! Words cannot truly express how much we appreciate what you have done for us. We know how much time and effort you put in every step of the way and we truly appreciate it! We feel very blessed to have had your as our photographer and to have spent many wonderful hours together as friends. Thank you a million times over for the beautiful memories you have captured for us and for your continued friendship. We look forward to seeing you again soon. All the best to you, Lilo. We cannot thank-you enough for capturing our wedding as beautifully as you did. As we approach our first anniversary we have been looking through our wedding photos and the incredible album you designed for us. From our first meeting with you to the day we received our album we continued to be impressed by your professionalism and caring nature. The time and effort you put into the engagement photo session to the wedding itself and of course the design and layout of our album, you captured us perfectly and the photos reflect who we are as much as your incredible talent as a photographer. 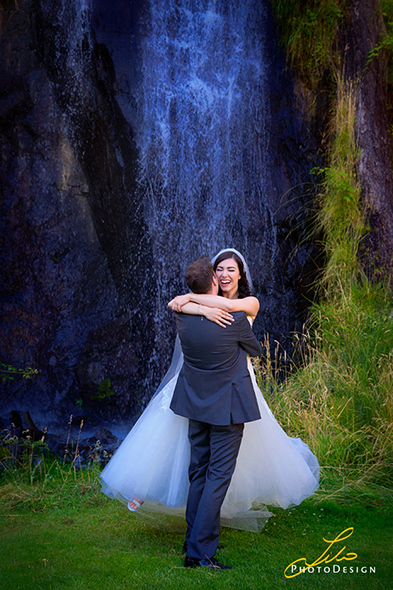 We couldn’t have chosen a more suitable photographer for our special day than you. From the bottom of our hearts we thank-you. You’re truly a talented professional, with a passion that shines through your work. All the images from our wedding are so unique and so beautiful. You were able to capture every beautiful moment, from Katie getting ready to the us-sailing off into the sunset. 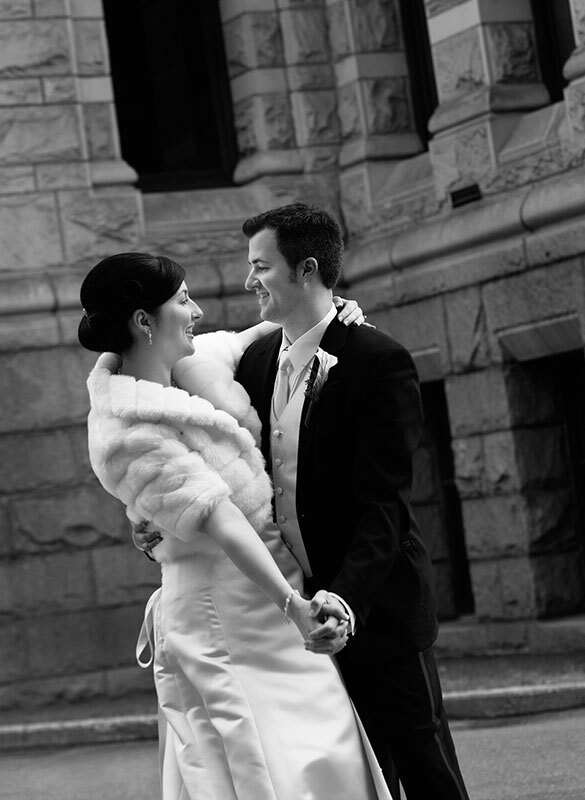 Your style is so refined and it was exactly what we were looking for in a photographer. The focus of every picture is the interaction of people, and each one is so expressive! The dvd slideshow is absolutely beautiful and is something that we will cherish for many years. 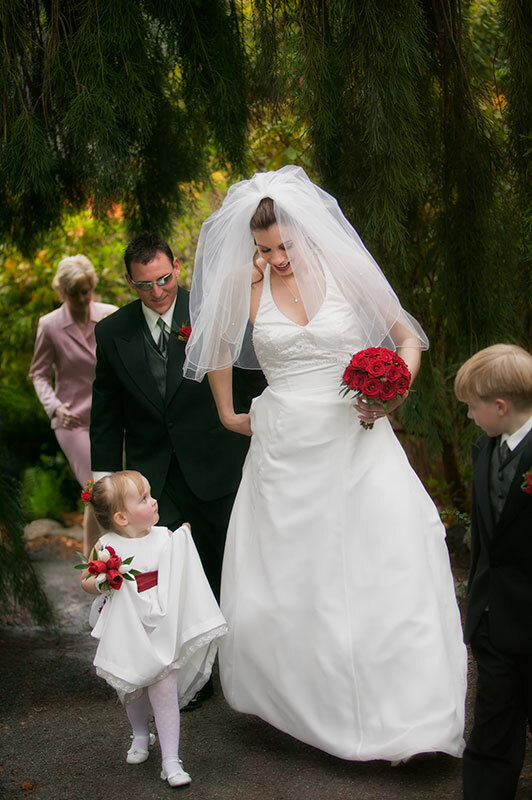 We’ll be recommending you to all our friends who really want to capture their most special moments. Thank you for the amazing wedding album we received today. You totally exceeded our expectations. We initially hoped for some “good pictures” of our wedding. But, since the day we first met, your passion and professionalism continued to create in us a sense of confidence and trust in you. This trust translated in us giving you creative liberty with our wedding. Giving you liberty was the best thing we could have done! Each page of our album is a splash of creative genius. You chronicled our special time like a photojournalist. Even receiving the album was very emotional for us. We find ourselves going to the living room and looking through it over and over again. It rekindles the feelings of our special day. We will never regret making the commitment to using your first class professional services. 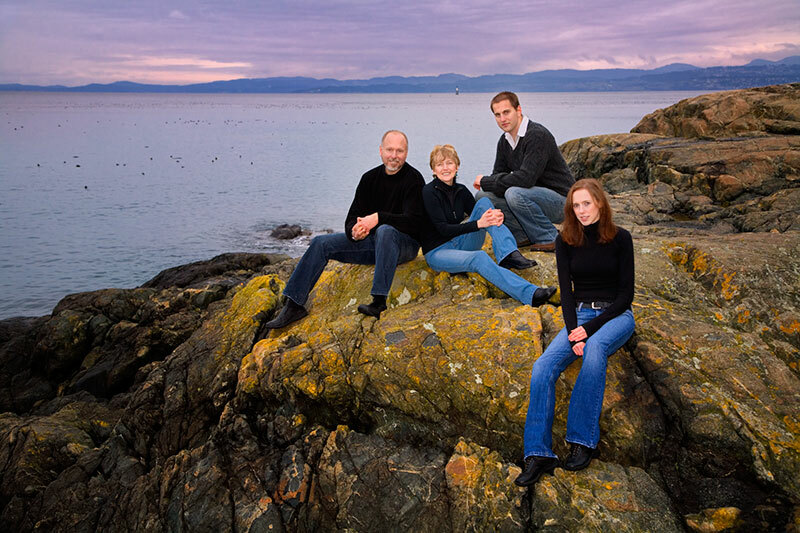 We would happily recommend you to others who desire excellence and heartfelt creativity. Lilo, on top of all this, we had a great time getting to know you. You are a lot of fun to work with, and we consider you a friend. Please accept our sincere appreciation for your outstanding quality of service and the superb quality of your photographs. We are truly impressed with your fine work. The slide show you created for us truly exceeded our expectations. We are convinced that a good photographer doesn’t only capture images but feelings. Well, you successfully captured the essence of our special day! 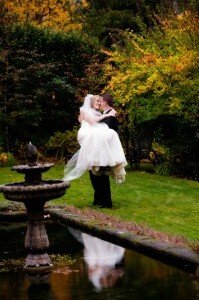 Every time we see our photos it’s like being transported back to the magical day that was our 10th Wedding Anniversary. We are very much looking forward to seeing our finished book. It will be a treasure to cherish for a lifetime. Our book is subject of lengthy conversations and immense admiration! Everybody absolutely loves it. You are an incredibly talented and gifted artist. Thanks again for making a dream become reality. Our book is one of our most cherished possessions, an amazing treasure for a lifetime! 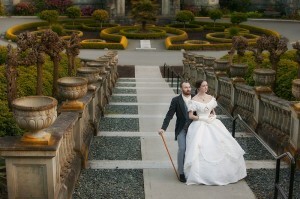 We would like to thank you for the amazing images you captured at our wedding. You have provided us with pictures that exceeded all our expectations and that will we cherish forever. Not only did we want every moment of our day documented, we wanted the feeling and vibrancy captured as well, and you did that. The wedding book that you created for us is beautiful and we have continually received compliments. The time and effort you put into each page is evident. We look forward to sharing the album with our future family. You have an unmistakably passion for your work and we truly appreciate everything you did for us. 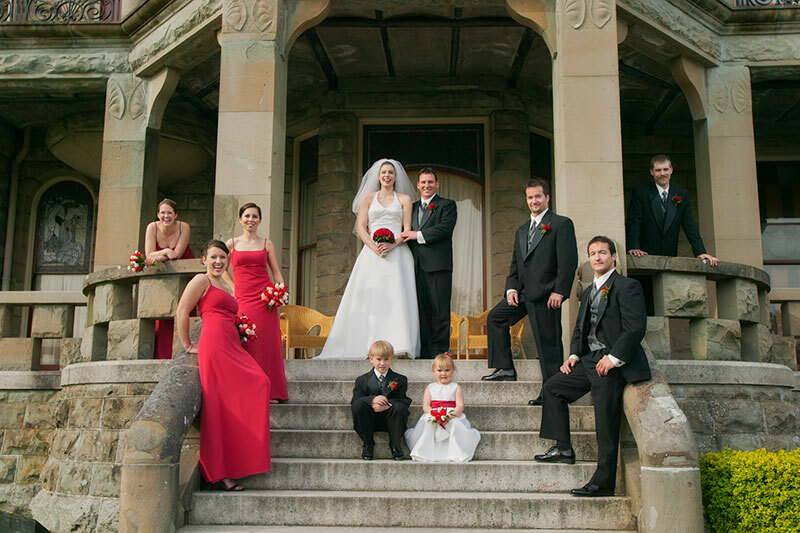 We cannot express enough how much of a role you played in making our wedding day a success. Not only are you a talented photographer but you are a kind and warm person. You helped us to both feel comfortable in front of the camera and in turn were able to capture our true emotions on our wedding day. We love our pictures beyond words and we thank you for all your hard work. My wife and I would like to take this time, to sincerely thank you Lilo for everything you have done for us. Lilo you made us realize prior to our wedding, and after countless photographer interviews, that the beauty of a picture is not capturing a simple pose, but capturing a real moment in time. A picture should always tell a story and by being relaxed and in the moment it truly does just that. Our first interview with you told us that your love of your art and the compassion in your work speaks louder than words. 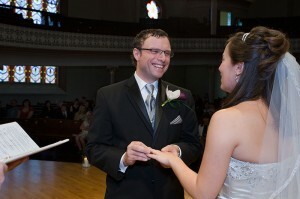 The excitement through your eyes for our wedding made us realize your heart was truly into our wedding. The pre-wedding photo shoot was a definite must and truly the most important part for us leading up to our day. Lilo, your patients and sense of humour while taking many pictures of us until we relax, truly made our wedding day easier and more natural. Our confidence in you to capture our most memorable day was the least of our worries. The DVD slide show you made for us was simply amazing. It touched our hearts more than ever! It is something we can watch over and over and it truly brings us back to that day. Our book is unbelievable; it’s a true work of art. Lilo you are an amazing individual who we hold the utmost respect for. We would recommend you to anyone. 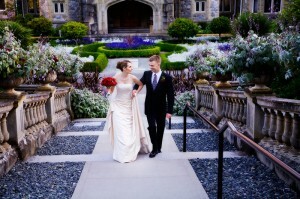 We truly believe that when budgeting for our wedding the Photographer is and was the most important factor to consider. We are absolutely thrilled with our family portrait on canvas!!! You made me [Norma] look better than I really do 🙂 The composition is beautiful and I think you very skillfully captured our personalities. Thanks so much! We will truly treasure all of the photos you sent – you have a great gift – and have given us special memories of this time in our lives. Thank you for being so wonderful. You are in are thoughts often and we realized how blessed we were to have met you and the beauty you have blessed us with, through your pictures. May you continue to bless couples with your amazing love through your pictures. Each heart that is touched by you is a honored heart. Thank you for capturing our love, our connection on camera. The pictures we enlarged and hung on our walls that you took at our wedding, that is what makes our home have that warm, loving feeling. Do you remember the picture you took of Bruce and myself holding hands so tightly, I believe that was one of your favorites and ours as well? 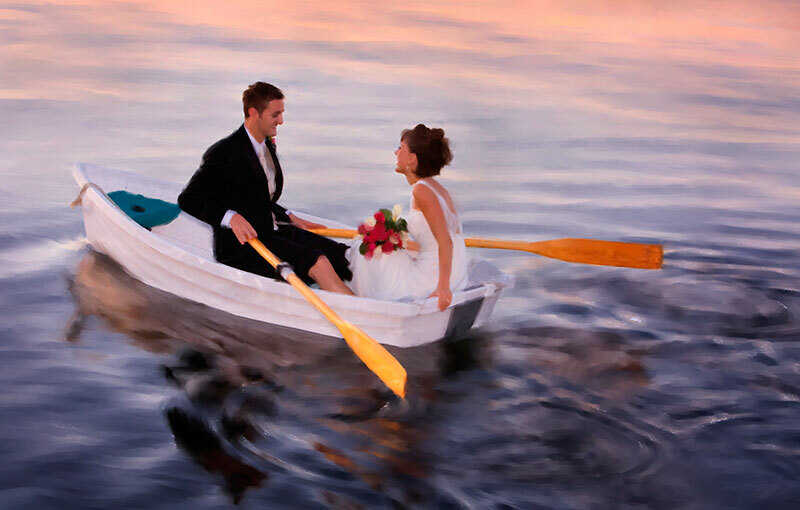 I think of you often, almost everyday, for each day I admire my wedding pictures. The pictures on our wall, even when I feel low, can bring such joy to my heart. Those pictures pop and the feeling of love comes through all the time. Lilo, three years ago today you captured our love. A love that is timeless. That was the happiest day of our life. You will always have a piece of my heart. Kind and tender thoughts for you now and always. Thank you for blessing us with your love and kindness, on our wedding day. It’s hard to put into words how happy and thankful we are to have so many beautiful pictures from our wedding day. From our very first meeting, through the wedding preparations, the actual day, and the wedding book design process, you have continually exceeded our expectations. We knew when we hired you that we would be dealing with a professional but we never expected to make such a great friend. Not only do we have lots of amazing images to remember our special day, but we have pictures that we consider to be works of art. And the best thing about these works of art is that we are in them! It’s very rare to meet somebody with business skills, people skills, the ability to capture great images in the heat of the moment, and also the heart of an artist to do all the amazing photo enhancements and design work afterwards. We are so proud of the work that you’ve done. We look forward to continuing our friendship for many years (and Shanna is especially looking forward to you taking pictures of our future family). My mom brought our wedding book to work today to show everyone. That is how I feel each time we look at the photography of our wedding. We can remember each moment, each feeling, each smile because of you. Many people have said how a picture is worth a thousand words, but your images are priceless. As I have said, we fell in love with your books right away and by our first meeting, we felt like we were meeting an old friend. We talked, I cried (good tears) I knew that there could be no one else to capture our wedding. I sometimes wish we could have the wedding all over again, but we don’t need to because we have that day preserved for our lifetime. Thank-you so much Lilo and Adrian for making our day so special. Shawn and I want to thank you so very much for your amazing photos of our wedding. We had such a great time with you doing the engagement pics and wedding. Our families and wedding party enjoyed you very much and are so happy and impressed with the quality of your work and with the moments that you captured. As I mentioned before, my sister was quite disappointed that you were already booked for her wedding this August! Your passion for the work you do was capturing to us and that’s why we chose you for this most special time in our life. So, thank you for sharing your passion with us, and best wishes to you with your business always! Lilo, I would like to thank you for the great job you did on the brand image for our new company Charity Choice Auctions. Everyone who sees our business cards and stationery comments on their strong impact. The image you developed is powerful yet simple and combines the many elements of our business concept in a natural and unforced way. The patience you displayed in learning about what we were looking for, our preferences and our target market really paid off. What I appreciated most about working with you was that you never tried to force your own conceptual ideas on us but rather worked with us toward a common goal. It has been a pleasure working with you and we plan to use your services again in the very near future.